One of the safest carmakers, Volvo, has unveiled the new Volvo S60 sedan at its new US plant. It gets all the safety features that Volvo offers. Interestingly, the sedan gets only petrol engine, making it the first Volvo car to go without diesel variant. Read more to know about the specs and India launch of the car. The all-new Volvo S60 is revealed by the Swedish Automobile giant. It is the first Volvo car to feature without a diesel engine but gets two petrol-hybrid engines. This also indicates about Volvo’s plan for electrification of the car. The car will be launched by early 2019 in four petrol engines, which will include 2 electric options. 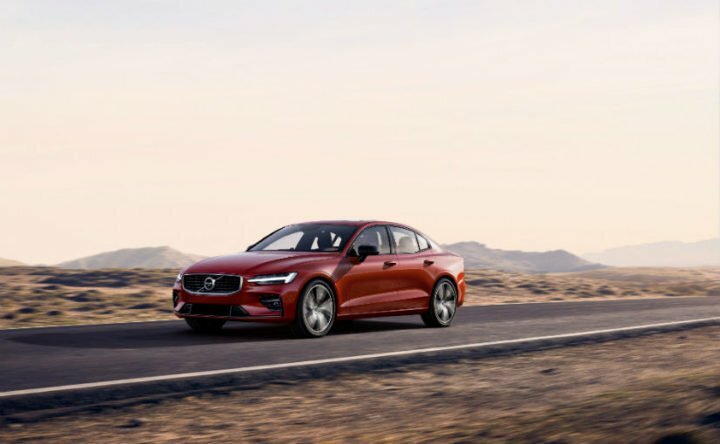 It gets all of the main safety features offered by Volvo in all of the other cars, making it one of the safest cars on the road. The electric cars will get a 2.0 Litre T8 Twin engine that produces 390 BHP worth of power and 640 Nm worth of torque. The petrol version will get the 2.0 Litre Turbocharged T5 engine that produces 250 BHP in the front wheel and around 500 Nm worth of torque. Also, Polestar’s engineered performance upgrade will be optional with this car, which produces 415 BHP power. It will compete with the likes of BMW 3-series, Audi A3, Mercedes C-Class and Jaguar XE. As most of these cars fall in the range of Rs 33 Lakhs to Rs 45 Lakhs, expect the S60 to be priced between Rs 35 to Rs 42 Lakhs. Currently, it has been revealed for the global markets. It is expected to come to India post half of 2019. The sedan gets 4 petrol engine options including two electric machines with that engine. The car will be mated to an 8-speed Automatic transmission and will get an AWD option too. Earlier, Volvo had promised to bring its electric vehicles by 2019, which it is doing now. The plug-in hybrid cars will get Audi’s T6 and T9 turbocharged petrol units. The new Volvo S60 will feature Volvo’s safety features, which are one of the most trusted around the world. 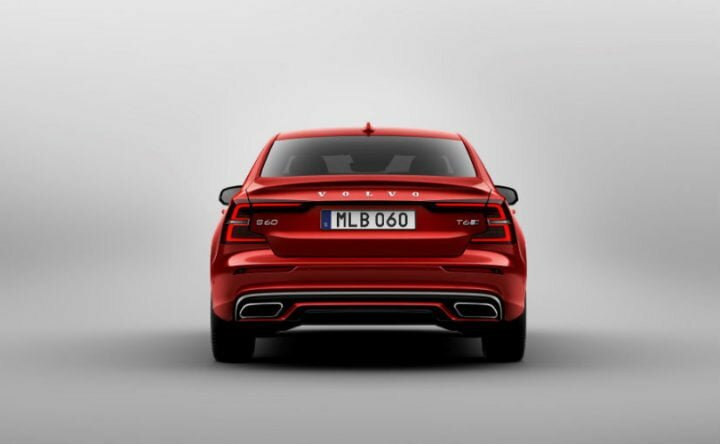 The features include its elder sibling’s, V60’s safety and Sensus Connect infotainment systems. These also include optional Pilot Assist system and City Safety autonomous braking capability and other usual features. Other features of the car will include the same vertical infotainment system with Android Auto and Apple CarPlay, electric sunroof and the same Thor’s hammer LED DRLS. More features might include Air Suspension, 4 zone climate control, Front seat ventilation and massage with electrically operated extenders, Heads up display and 360 Degrees parking camera. Basically, most of its features will come from the XC60 and XC40. Currently, the XC40 is scheduled to launch in India on 4th July. The smallest SUV of the range will get all its safety features from the XC 60. Also, it copies most of its designing cues from the elder SUV. XC40 is expected to be priced around Rs 42 Lakhs (ex-showroom).